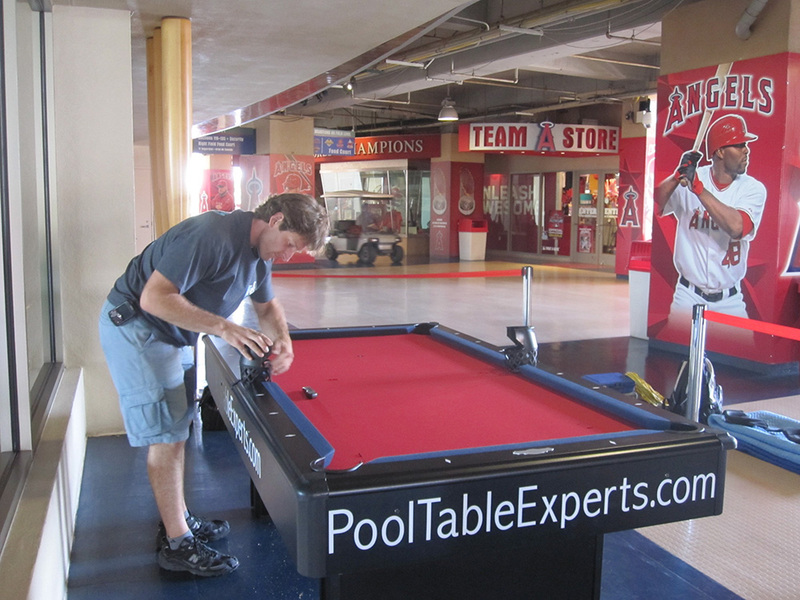 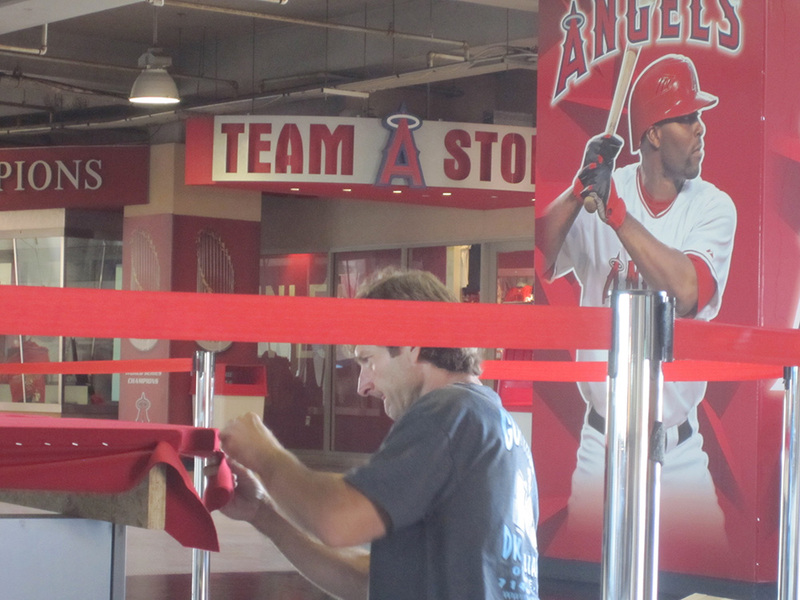 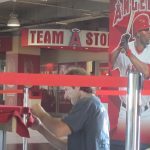 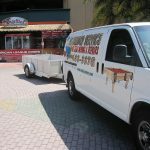 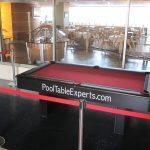 Yesterday we went to Angel Stadium in Anaheim, CA to deliver and install the Fan Appreciation Day pool table. 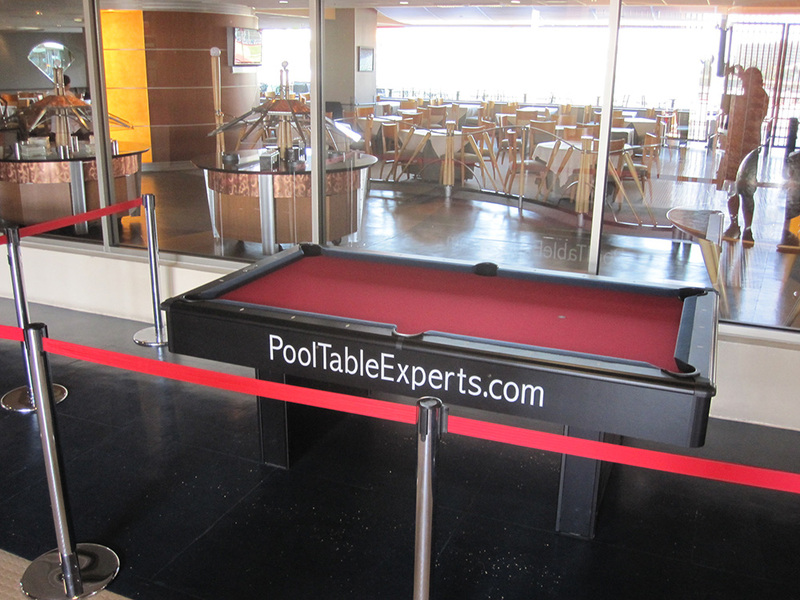 This pool table will be given away to one lucky fan in attendance on Sunday, September 26. 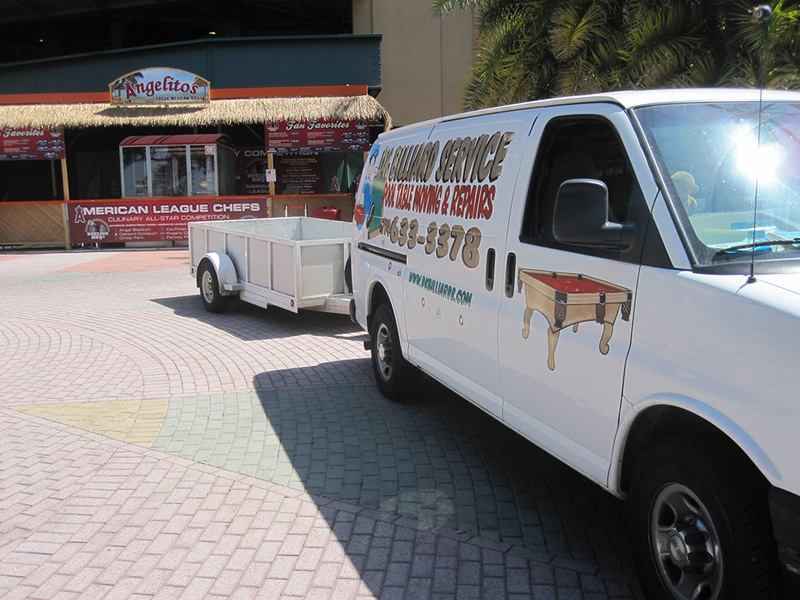 We set-up the pool table right outside the Diamond Club.